Brrr it is cold here in Fairbanks. They said on the news tonight that they recorded -53F at the airport this morning here in Fairbanks! Today I decided to take some time and look at some of my archived video footage. I was able to discover the earliest recorded aurora that I have ever seen. July 11th 2011 was the date. 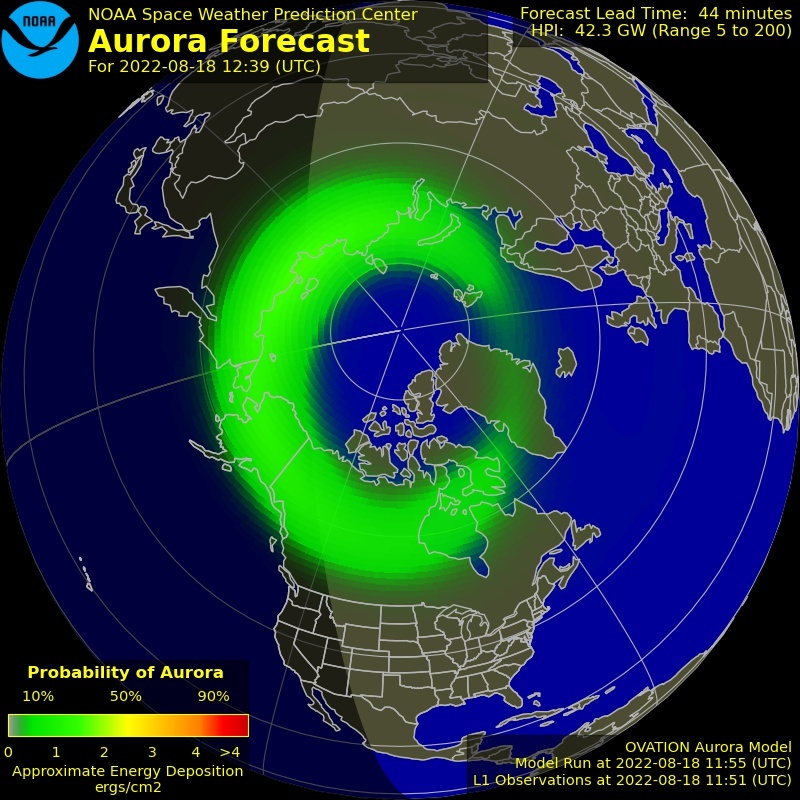 It is common to hear of the aurora in August. Not so common to hear of it in July. At some point here in the next few weeks I plan on making a few videos from this footage for the site.